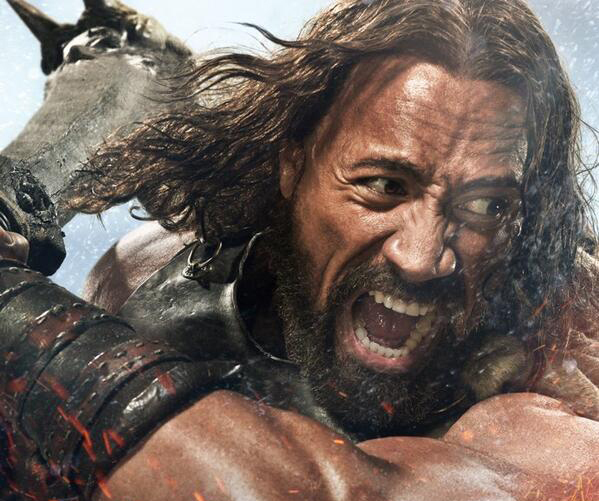 Paramount Pictures has released a motion poster for the upcoming Hercules which you can check out below! Directed by Brett Ratner, the July 25 release stars Dwayne Johnson, Ian McShane, Rufus Sewell, Joseph Fiennes, Peter Mullan, John Hurt, Rebecca Ferguson, Ingrid Bolso Berdal, Aksel Hennie and Reece Ritchie. 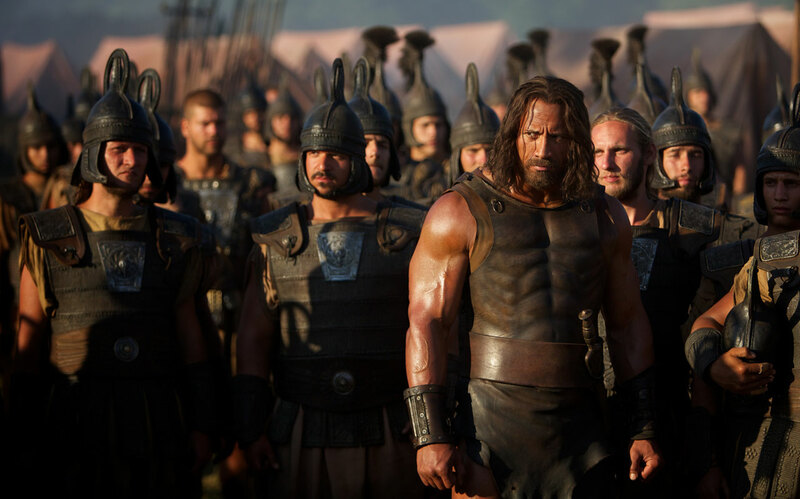 The film is based on the Radical Studios graphic novel "Hercules: The Thracian Wars."